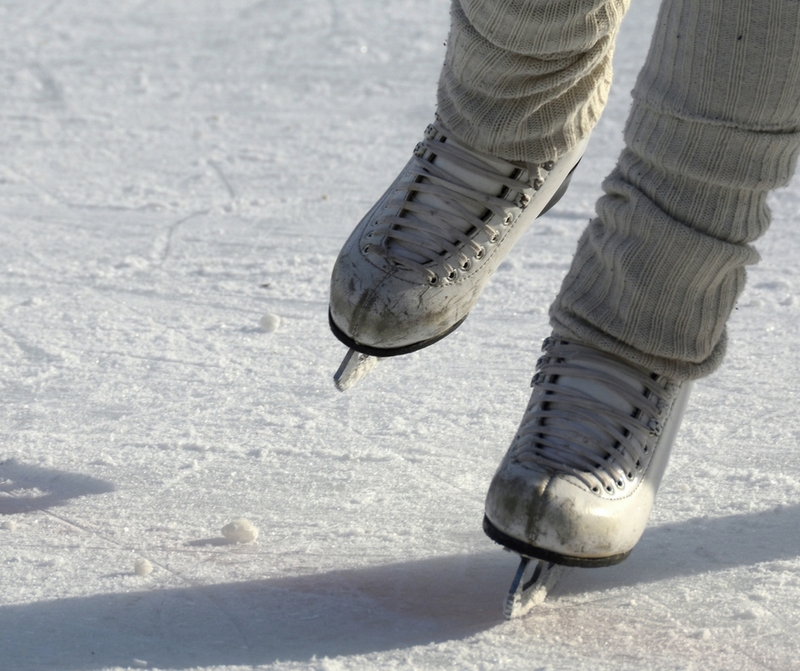 Grab your skates and gracefully (or not so gracefully) glide onto the ice at various locations across Liverpool including The Pier Head with spectacular views (it even has an ice slide!). 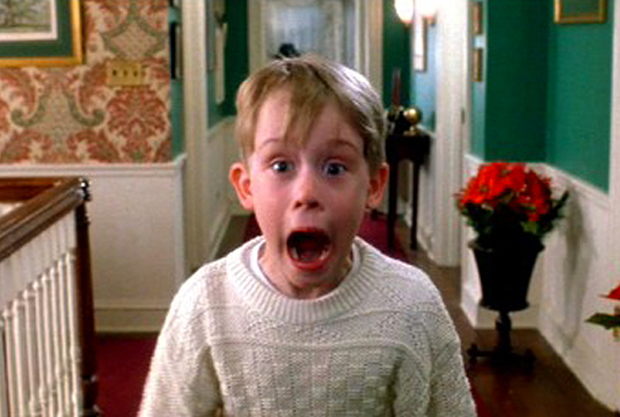 Every November Liverpool One is illuminated by a fantastic display of Christmas lights. If you miss the big switch on you can still experience the lights at late night shopping with shops open till 9 pm in the lead up to Christmas. 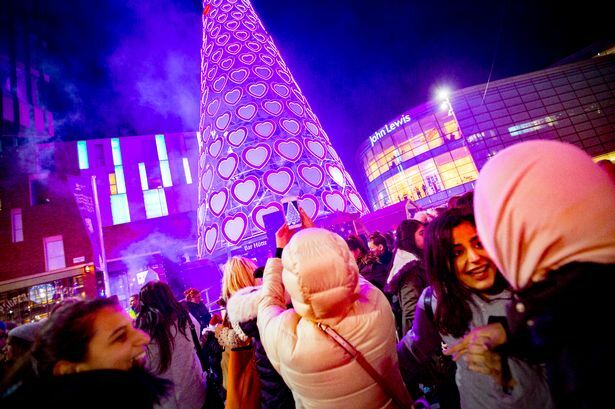 The iconic 30 metre light-up tree even has a secret bar inside! 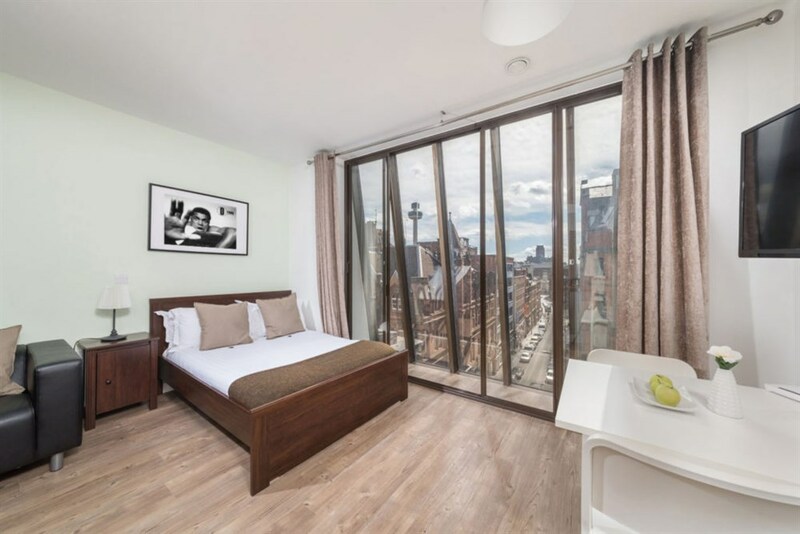 Set in the heart of Liverpool City Centre, Dream Apartments Liverpool provide a convenient location within easy reach of the major cultural attractions, shopping and entertainment areas the city is famed for. The Cavern Club is just minutes away and Liverpool One, the Met Quarter and the Albert Dock are all situated within walking distance of the property. Click here to Book Today! 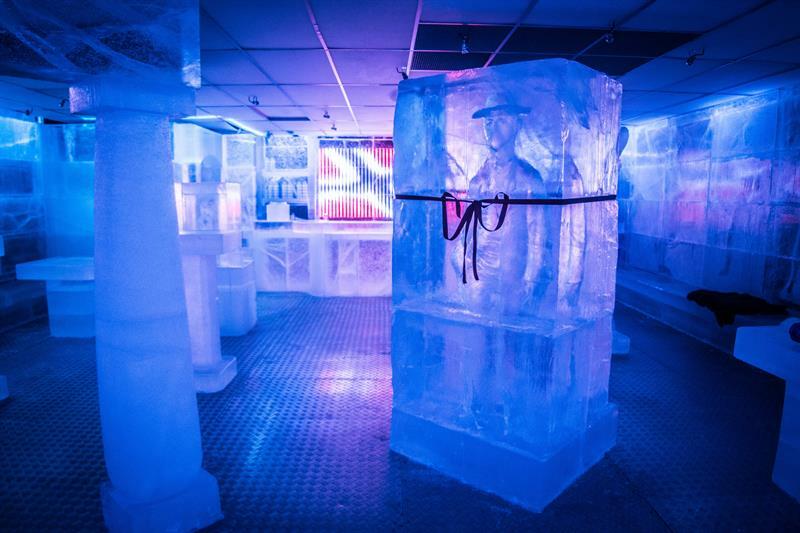 Enjoy the unique experience of drinking at Liverpool Christmas Ice Festival’s very own Ice Bar! Wrap up warm in a cool poncho, and enjoy a shot of free cocktail, from 17th November, Adult entry for £7.50. 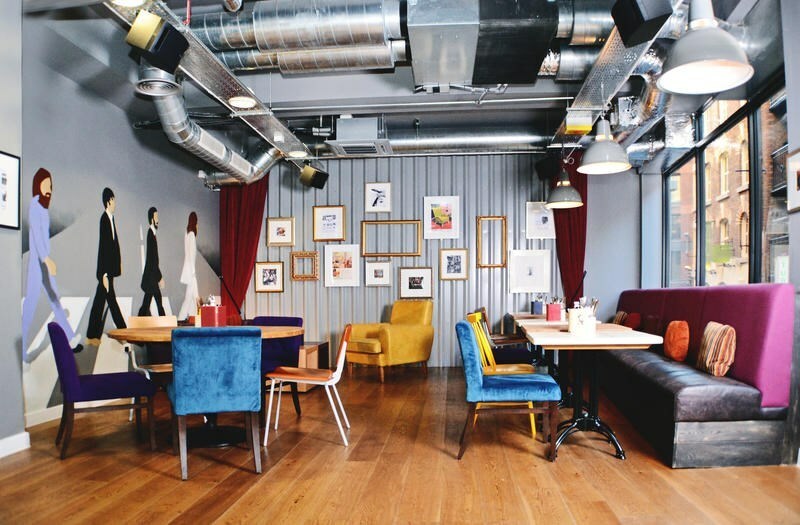 The newly opened Euro Hostel Liverpool offers contemporary accommodation at budget-friendly prices. Perfect for group accommodation, backpackers or concert goers the hostel is centrally located within a stone's throw from Liverpool’s amazing nightlife, shopping and walks along the waterfront. Click here to book today! 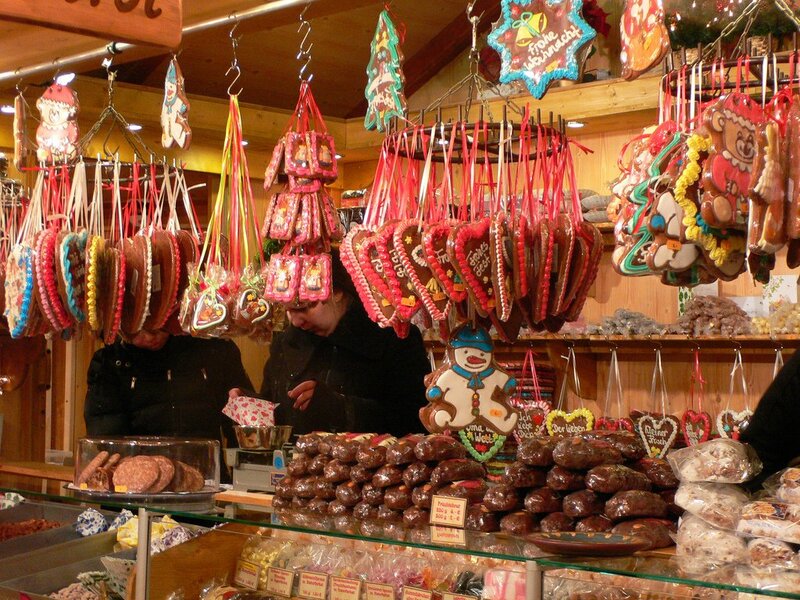 40 traditional festive cabins filled with everyone's favourite traditional trinkets and delicious treats will line the streets of Liverpool from mid-November onwards. Bratwurst anyone? 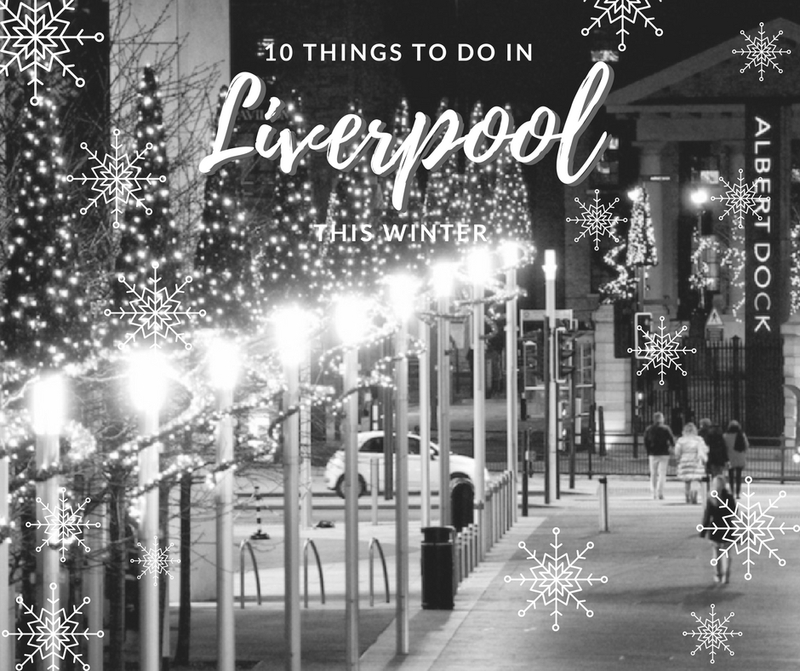 Santa has bestowed Liverpool with his presence once again this year, and there are lots of ways to see him! From Friday, November 17 until Christmas Eve he will be at the Ice Festival handing out gifts. 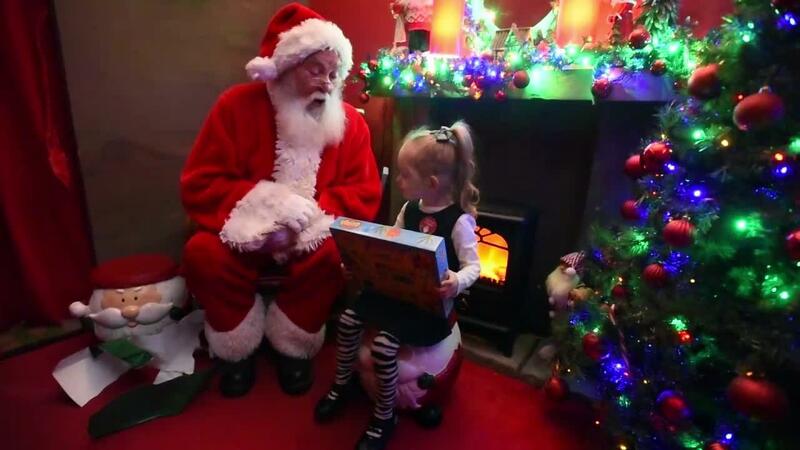 He will also appear at TJ Hughes throughout November and December where there is also the chance to have breakfast with Santa too! 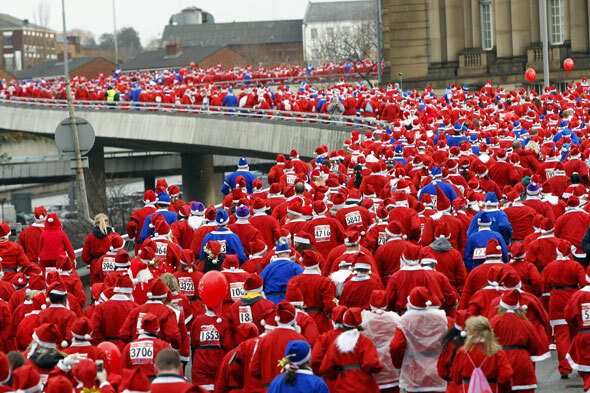 Liverpool Santa Dash is the UK’s Biggest Christmassiest 5K and importantly it raises money for some fantastic charities and is a truly spectacular event to watch. 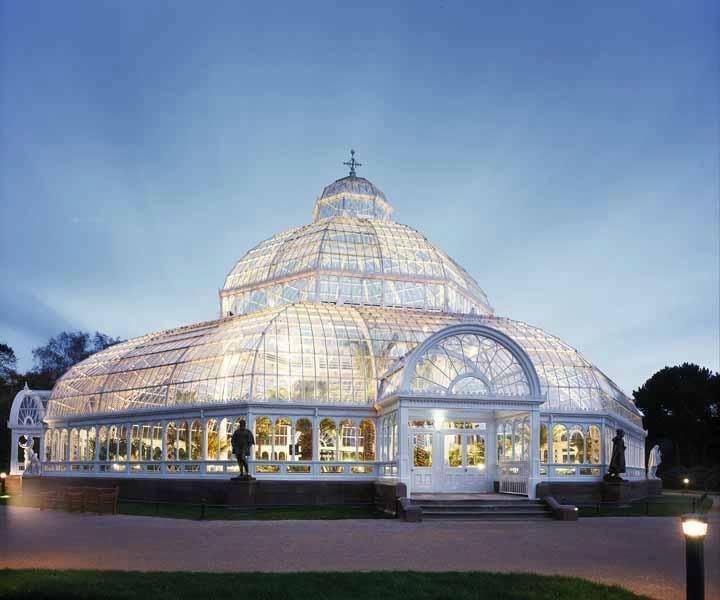 Enjoy a performance by three of Liverpool's best choirs, who will come together to perform a selection of festive songs in the candlelight at the beautiful Palm House where you can buy a glass of warm mulled wine and a mince pie to have the most Christmassy evening.